All Everett homes currently listed for sale in Everett as of 04/22/2019 are shown below. You can change the search criteria at any time by pressing the 'Change Search' button below. If you have any questions or you would like more information about any Everett homes for sale or other Everett real estate, please contact us and one of our knowledgeable Everett REALTORS® would be pleased to assist you. "Are you looking for seclusion and a place to kickback and relax? 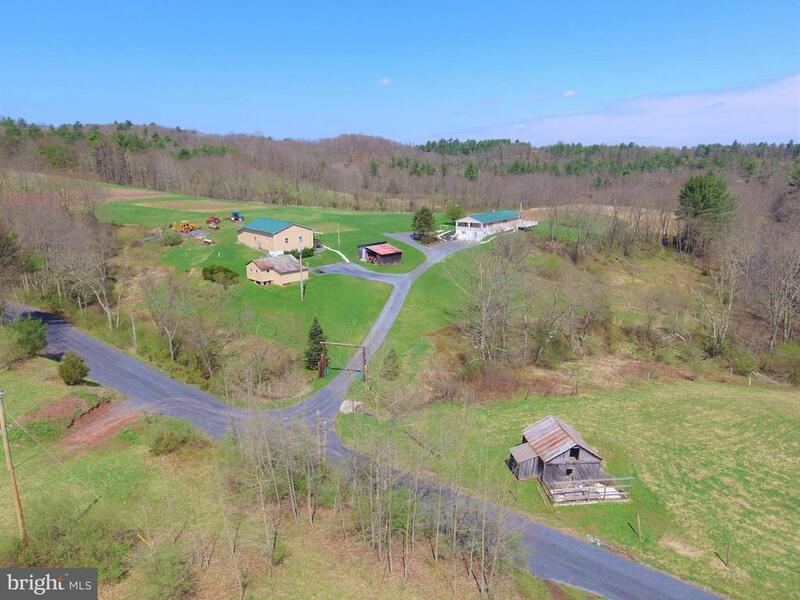 Well look no further than this picturesque farm in South Central, PA. This property offers 61+/- acres with over 1/2 mile of creek frontage. 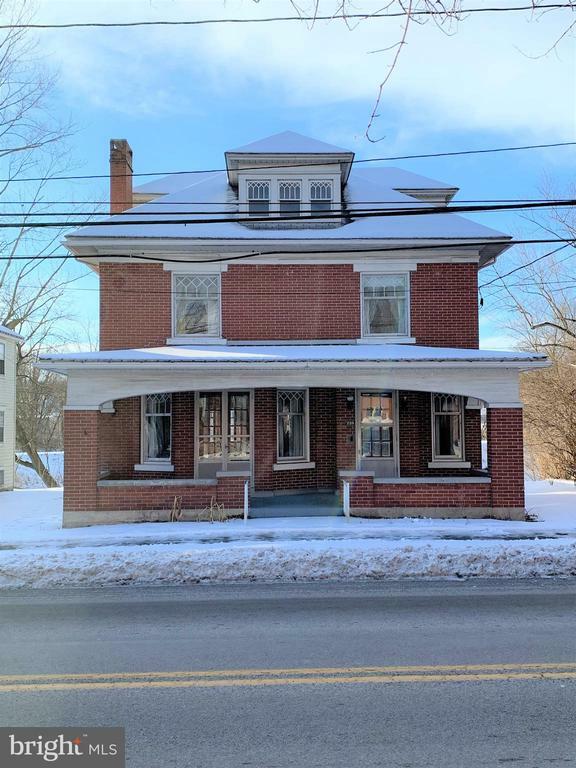 Consisting of a Main House (4BR,3BTH) and Guest House/Office (2BR,1BTH) this property offers room for the entire family and all your friends to kickback and enjoy the country lifestyle and mother nature. The 61 +/- acres consists of both wooded and open land and offers abundant wildlife. Shaffer Creek is a tributary to Brush Creek and runs along the property allowing you to enjoy the serenity of the flowing water." 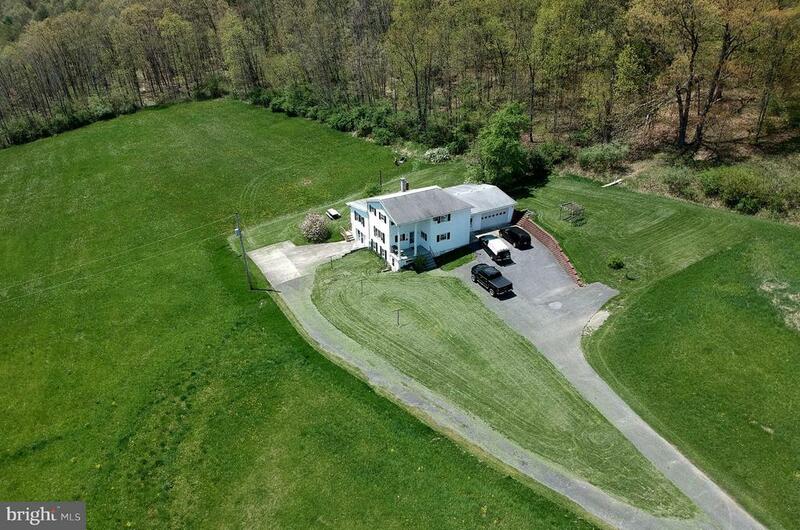 "Spacious 3 bed, 3 bath home in a private country setting situated on approx 21 acres! The home is nestled against the wooded mountainside! The first floor has an open floor-plan and a bathroom that is designed for those with disabilities. The living area is enhanced with a brick chimney and free-standing gas-log stove. The property~ previously used as a retreat!" 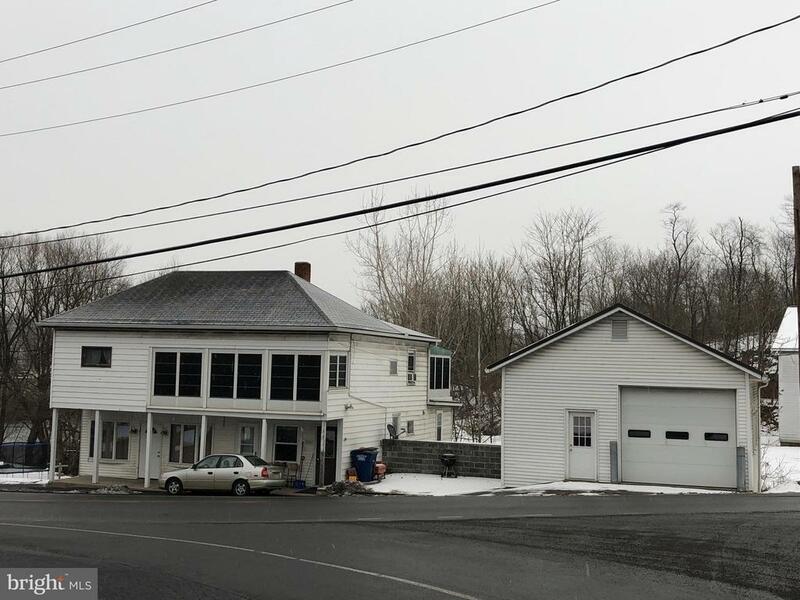 "Great Investment Property - Lot with 2 tenant owned mobiles, one efficiency apartment, two 2 bedroom apartments, garage." "Well maintained brick home with detached garage with apartment above. This home offers 4 bedrooms, 2.5 baths, eat in kitchen, large rooms, fireplace, walk up finished attic, and so much more! The original wood work throughout the house provides plenty of charm and character that you must see in person to appreciate."